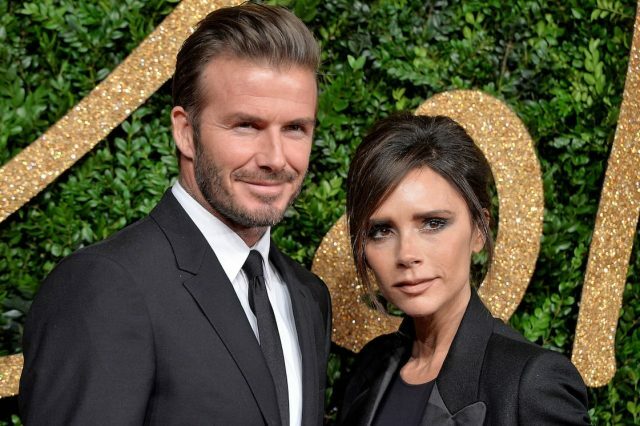 David and Victoria Beckham have found themselves in the middle of separation rumours this week – but their social media posts suggest nothing is wrong. 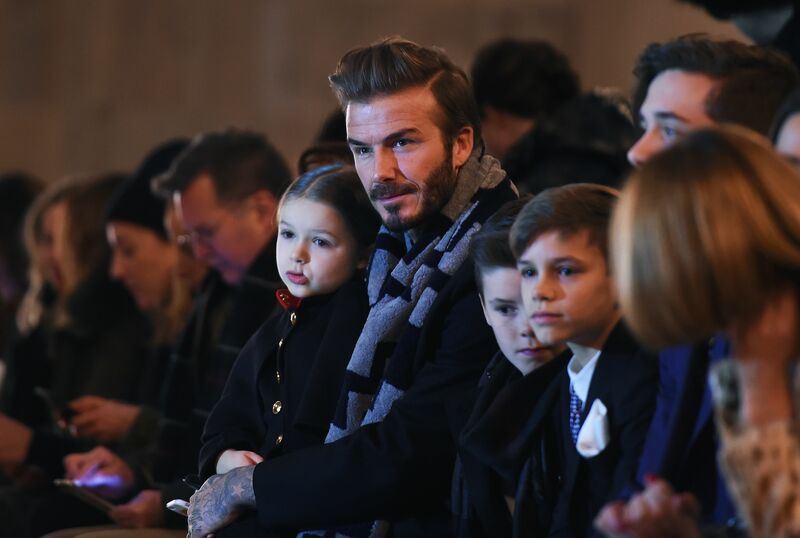 Hundreds of people posted on social media saying the couple were splitting up because Becks apparently had an affair with Harper’s teacher, leading to her becoming pregnant. A spokesperson has since addressed the gossip in a bid to silence rumours. 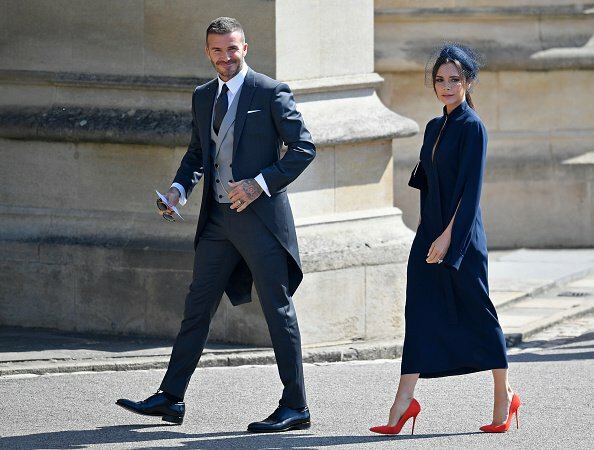 But Victoria and David have both been on social media posting as they normally would. And now, in David’s first post since the rumours started circulating, he’s pretty much confirmed it’s ‘business as usual’. Despite the firm denial, fans still seem to think there’s something weird about Victoria’s posts on Instagram as she’s heavily packed on the family-based posts. I mean, most rational people would probably just put it down to the fact she’s a mother who loves her family while others, most likely wearing tin foil hats, seem to think there’s a big David Beckham sized clue missing from each picture. He could just be a working dad who’s not around but hey, that wouldn’t make for good Internet gossip, would it? Fun dinner x kisses from us all x ???? There’s every chance he’s just behind the camera too of course. They’ve gone on to have four children together, Brooklyn. Romeo, Cruz, and Harper. Hopefully they’re ok, I mean, if they end up getting divorced, what’s even the point? Interested? Well, David wore a charcoal grey suit, designed by Kim Jones for Dior Homme. A great way to raise money for an amazing cause.